If you want to try out bike polo or just spectate join them this Sunday at Riverside Park in East Little Havana. 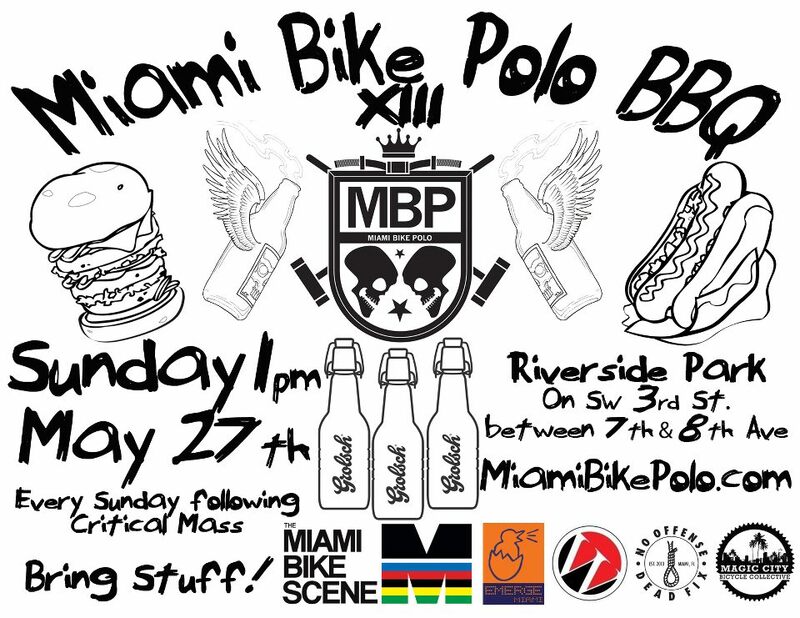 All afternoon Miami Bike Polo will be hosting games and their monthly BBQ which is always fun! Bring food to grill and snacks. 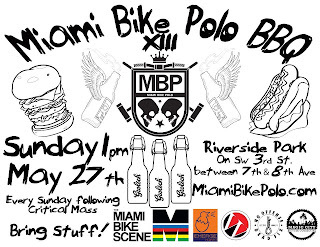 For more information visit Miami Bike Polo.